Our talented staff of expert stylists want you to look and feel your very best! Enjoy a day of pampering at our stylish and relaxing beauty salon. We use the best products and equipment available to provide our clients with premier hair styling, beauty, makeup artistry and multicultural services. We are conveniently located in downtown Ann Arbor. Come experience the intimate salon setting that focuses on personal attention and sophisticated techniques and services. Trust our creative, attentive and friendly stylists to give you the elegant, gorgeous and fun styles that suit your individuality! 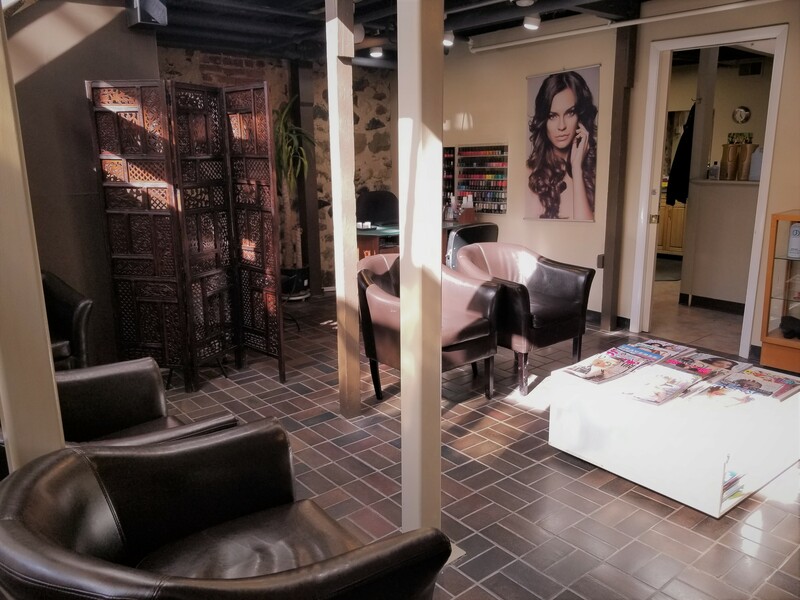 You’re guaranteed to love the results, our affordable prices and the great experience at Anneke’s Downtown Hair Co.
Our talented stylists will open a world of possibilities for you and your hair. Our professional hair stylists can help you find the look that is right for your personality and lifestyle. They are passionate about their work, and continue training to master the latest techniques. Whether you are looking for a subtle change or a complete metamorphosis, Anneke’s provides the very best in hair salon services. Anneke’s services go beyond hair to offer a full range of beauty services, including makeup artistry, nail care and waxing. 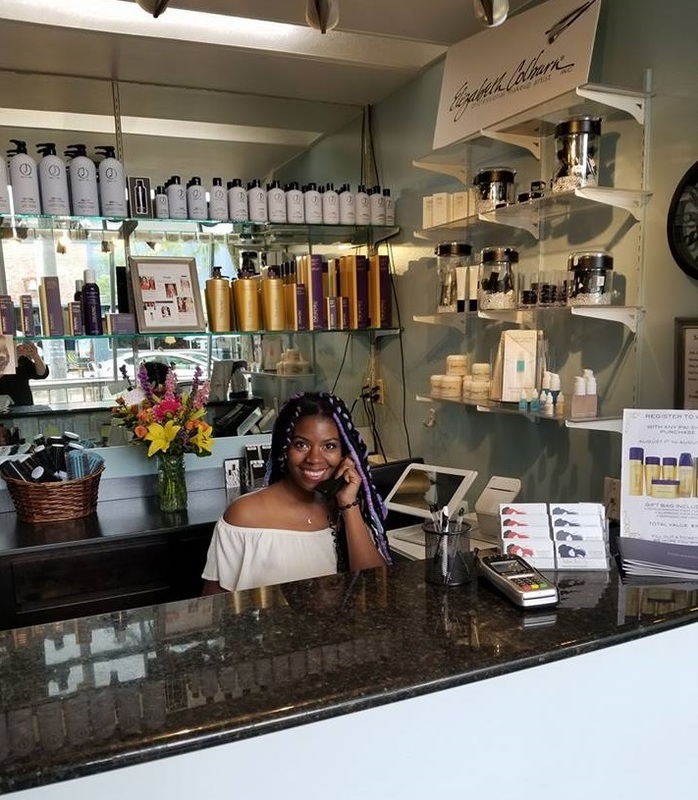 Whether you have a special occasion coming up, or just want to pamper yourself with something special, we have a variety of beauty services available to suit your needs. Sunday Special Occasions, appointment required. Call (734) 663-6273 to schedule an appointment. Walk-ins are welcome. Early and late appointment times can be accommodated by request. We offer parking validation, gift certificates and free consultations.